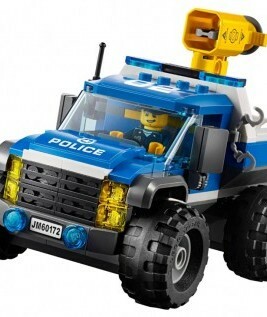 There are two police vehicles springing out of the brilliant police station. 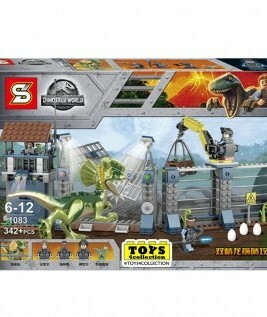 This set is designed for encouraging play and will provide hours of fun. 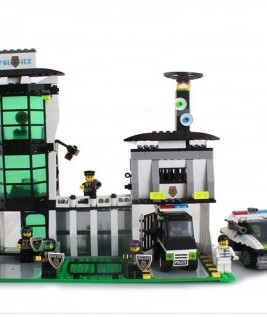 This is another fantastic police station by Enlighten. 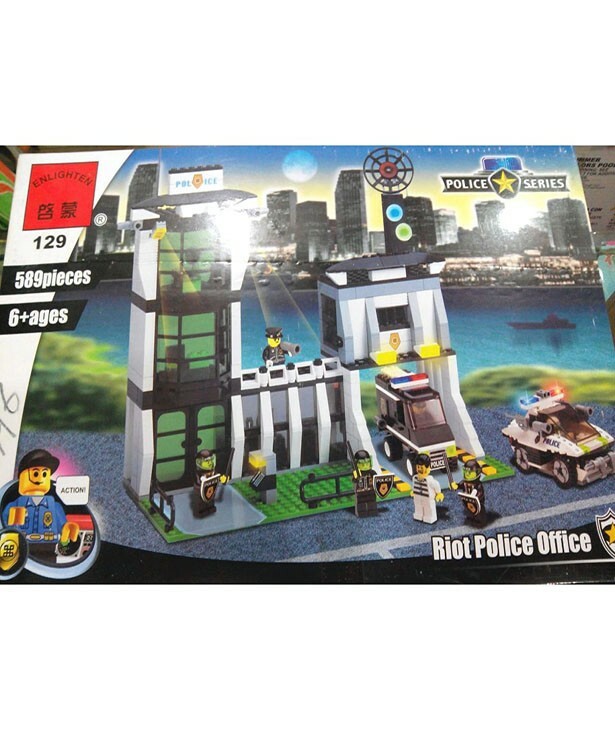 The police officers are heavily armed. 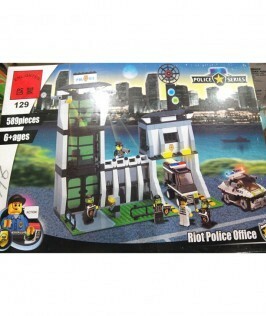 It also comes with two police vehicles, fully equipped police offices with many great features and details. 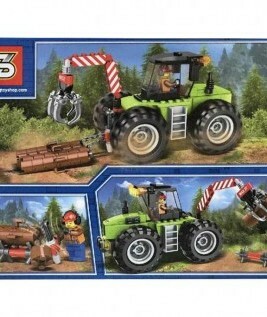 This is a wonderful set at a great price. 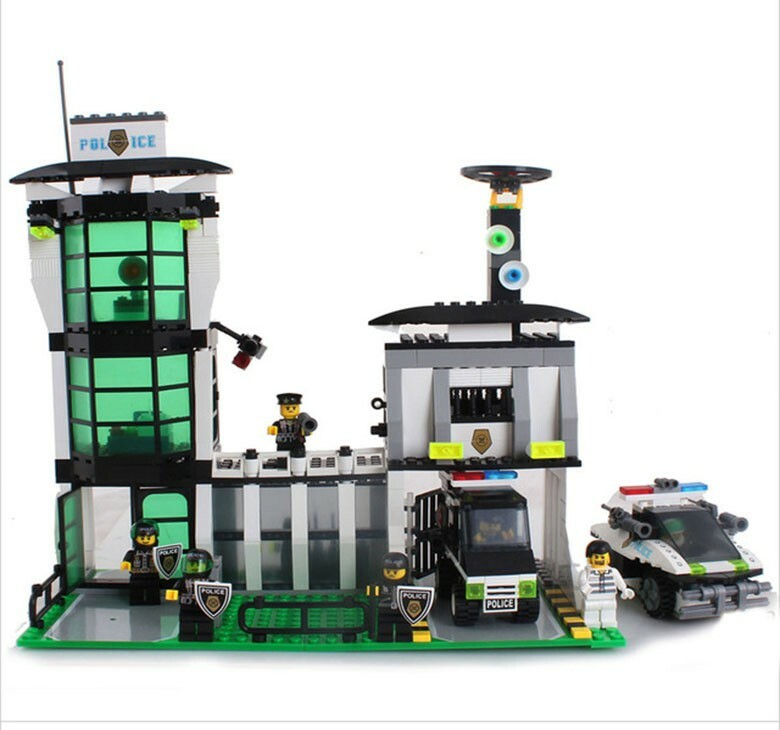 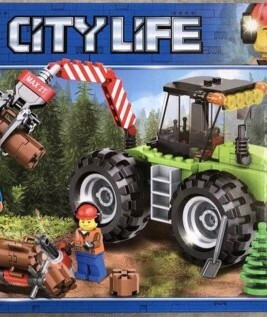 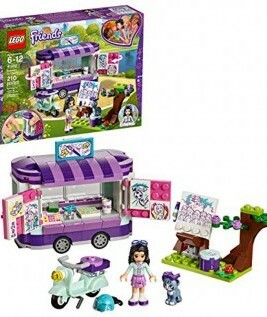 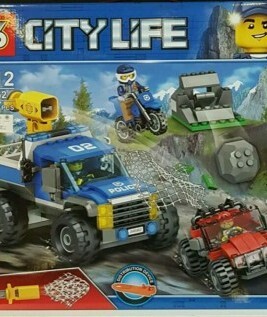 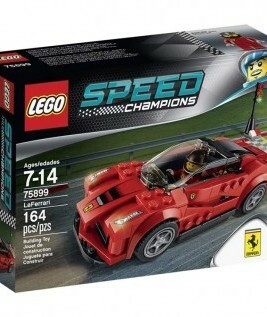 Checkout this product on https://www.babyshopnepal.com/police-series-lego.